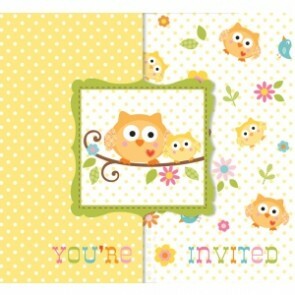 Get the baby shower party started with these pretty Happi Tree invites. A perfect way to get the gang over for mum to be's day! 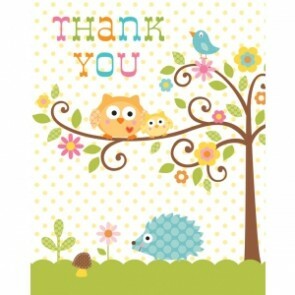 Perfect little cards in our Happi Tree range for mum to be to thank her baby shower guests. These gatefold-style invitations are adorably designed like little ladybirds, and perfectly set the tone for your Ladybird Fancy party! 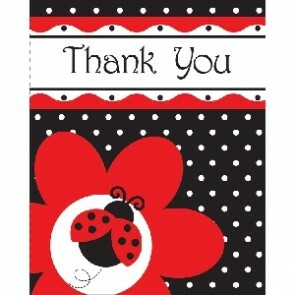 Adorable Ladybird Fancy themed Thank You Cards to be sent from mum to be - the perfect way to show appreciation to all of her guests. 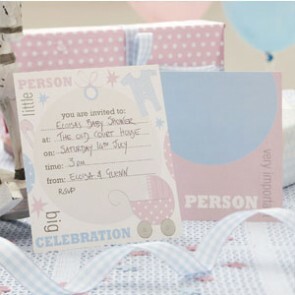 Simple, and charming, our Tiny Feet coordinating party invitations make it easy for hosts to keep the theme throughout the entire baby shower celebration! 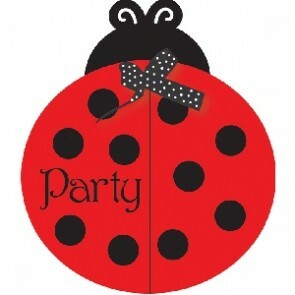 Let your friends know you're having a party!! 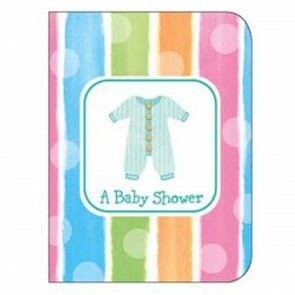 This pack of eight baby shower invitations comes complete with green envelopes. 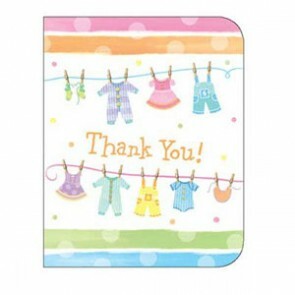 Now that your guests have left, it's time to say thank you for all those fabulous baby shower gifts you've been given!